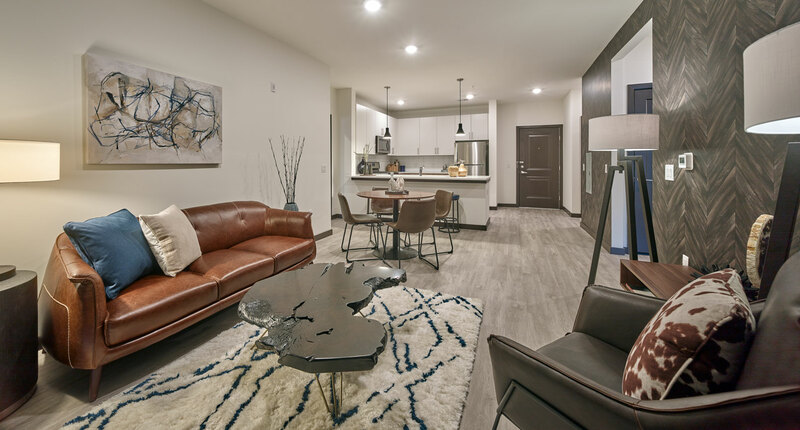 The spacious one and two bedroom residences at Evan's Mill deliver with unsurpassed style and a chic contemporary vibe. These cheerful, bright town-home residences feature elegant hardwood floors throughout, walk-in closets, a flood of natural light and state-of-the-art custom details at every turn. Choose from a variety of design choices each offering sheer tranquility, comfort and style. 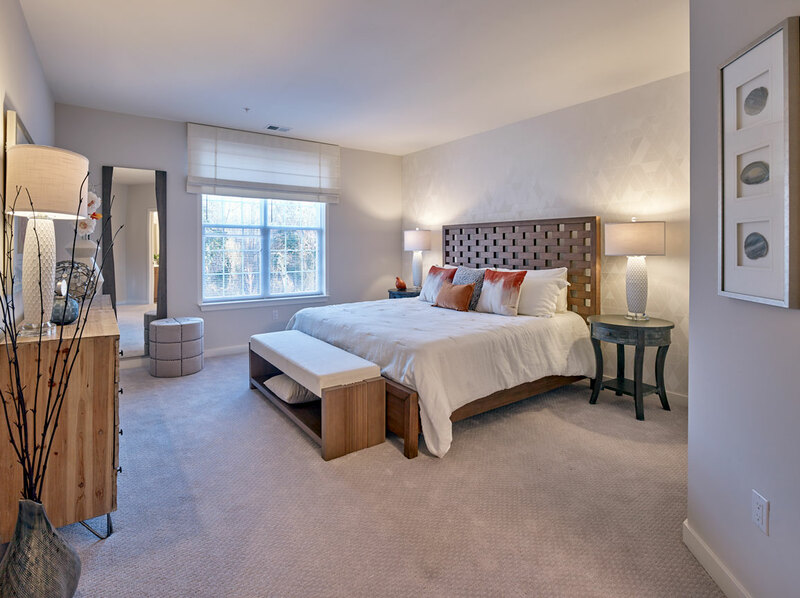 Generous walk in closets, plush carpeting, exquisite design and plenty of luxurious space to relax into. Indulge in the simplicity of elegant style. 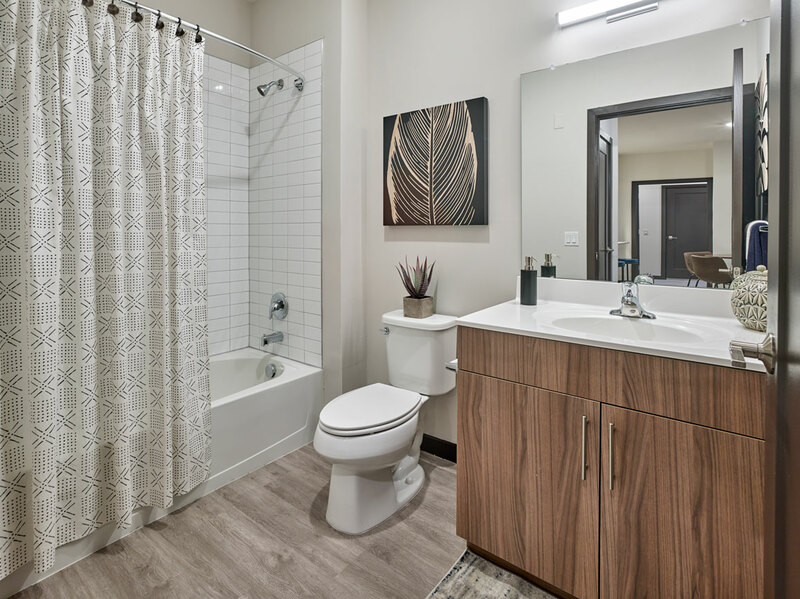 The kitchens and baths at Evan's Mill feature only the finest in designer appointments from contemporary stainless steel appliances and custom cabinetry to sleek spa-like fixtures and exquisitely tiled bathrooms.